Meditation has changed my life, offering more calm in my day, and the ability to slow down when things are so crazy I can barely breathe. 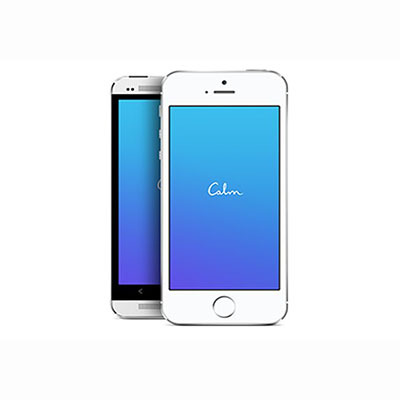 I found the CALM app a couple of years ago and was so impressed. Many of the features are FREE to use. There are meditation programs, training projects, tracking calendars, nature sounds, sleep stories, sleeping music, and so much more. I’ve been a member for over 2 years and have loved it from the very first day! You really have nothing to lose with as many free features as it has.